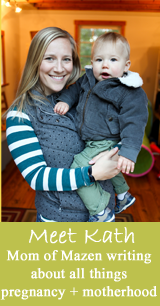 I’m thrilled to be one of the many awesome bloggers on the Feeding Baby book tour! 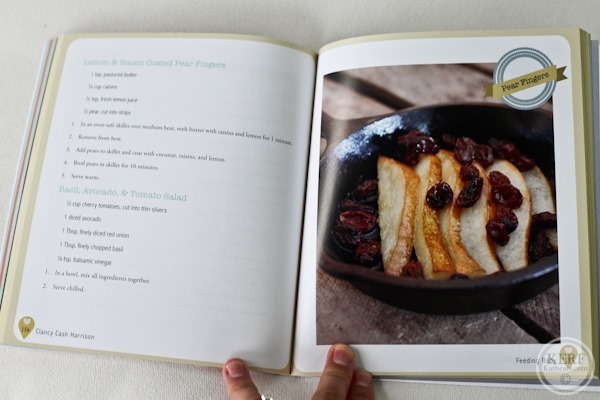 Author Clancy is a registered dietitian and blogger behind Fields of Flavor. Her new book, Feeding Baby: Simple Approaches to Raising a Healthy Baby and Creating a Lifetime of Nutritious Eating, is the best overall baby meals book I’ve come across. The book is full of researched-based advice on current best practices on all the baby food hot topics (all cited in a references list). 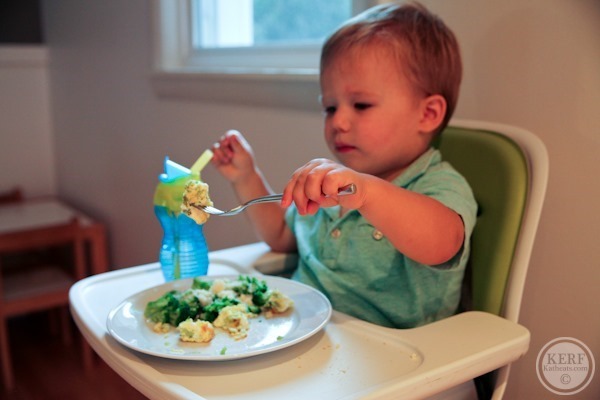 Moreover, Clancy gives tons of tips on using herbs and spices with babies, teaching flavor preference, preventing picky eaters (as much as you can!) and more. 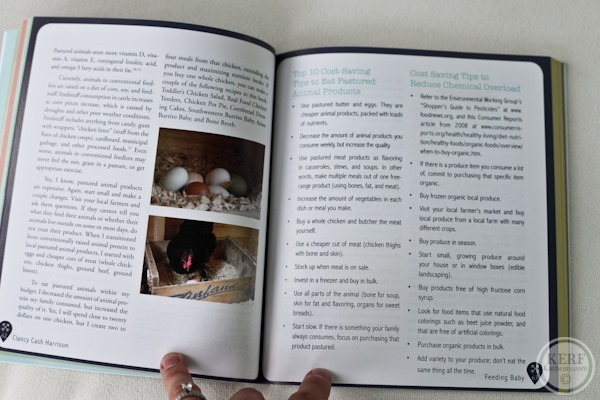 I love a cookbook that includes more than just recipes, and there are a handful of great charts to give you good ideas. 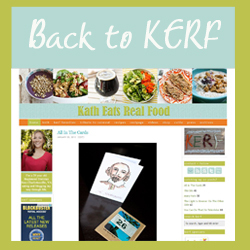 Of course there are plenty of recipes too (80 of them! ), and lots of techniques to get you started on your own twists. 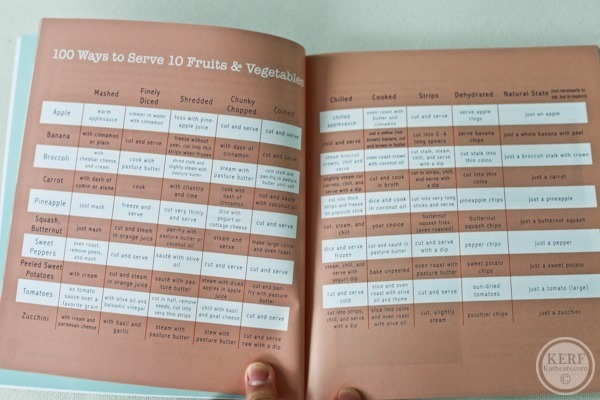 Lastly, the recipes are sorted by nutritional focus, such as bone building or brain boosting. A nice plus. 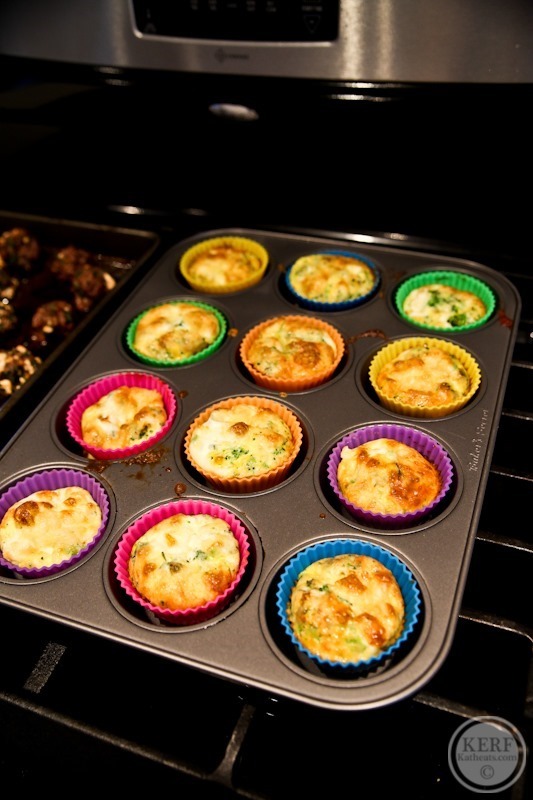 They were fabulous – especially with the fresh thyme inside! As part of the book tour there are a ton of giveaways you can win! Check out all the prizes below! The entry form is at the bottom – scroll down! And good luck! 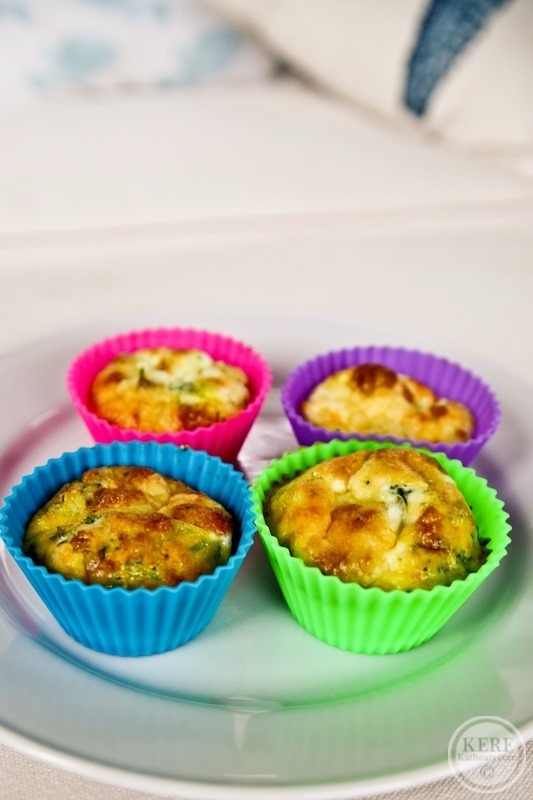 "Your baby deserves the best in life- food is no exception! 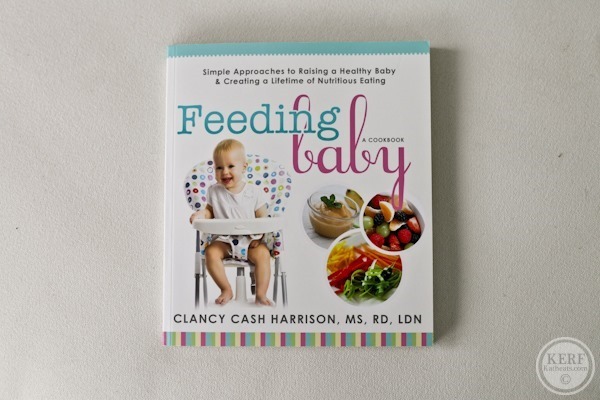 Feeding Baby is the ultimate guide to preparing and feeding wholesome foods for your infant, with helpful nutritional tips, picky eating solutions, and with over 80 recipes. 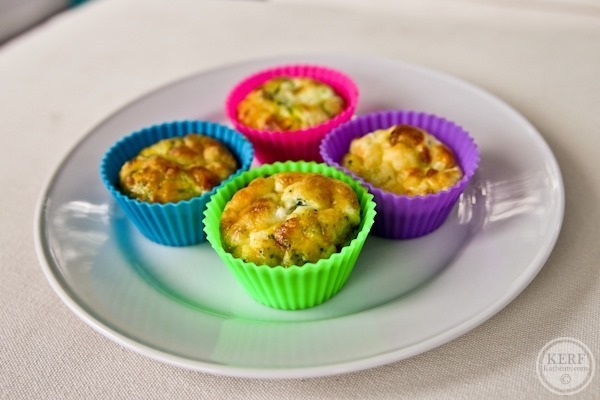 Once you discover how easy and affordable it is to make baby food at home, you’ll take comfort in knowing your child is receiving the best nutrition possible." October 4, 2014, Hoyt Library Kingston, PA 10 AM- Informal Lecture: Ending Picky Eating & Raising an Eager Eater sponsored by Moms Holistic Network. I’ve had the hardest time feeding my 16 month old lately. For the most part we do well until he sees other kids with Goldfish, veggie straws, and other snacks. I don’t mind those kind of snacks, but he can’t stop himself and will take other kids snacks and gorge on them and get too full for lunch or dinner. I wish all his friends didn’t constantly carry a snack cup. He eats much better when he doesn’t see other kids and their snacks. But we both need socialization! It’s so tough! In this sense breast feeding does wonders for a young mother and for her relationship with her baby. She and her baby are happy in themselves and feel more and more loving to each other. However, fewer babies have been breast-fed in recent years, especially in cities. The chief reason is that bottle feeding has gotten to be safe and easy. Another reason is custom. If most of the women in a community use bottle feeding, it seems like the most natural thing to the new mother. Some days ago I brought this book.its have so many nutrition recipes,which are very helpy to make my baby foods.